“I love being there, I love being the last fight of the night, being the highlight of the night and I love being the main billing on a fight card in the UFC. I love my picture being on the poster, all of those things are what I love,” he added. “I may sound like spoiled brat when I say an extra $25,000 is not enough, but it is not enough. Who knows what I will get paid, I don’t even want to say, but let’s say I get paid 100/100 for the first three rounds. Then I am getting paid $25,000 for the most crucial, most devastating to my health rounds that there are. And that’s rounds four and five,” he concluded. 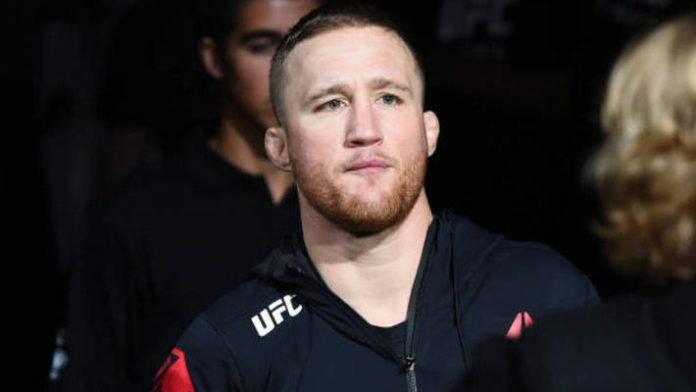 What are your thoughts on Justin Gaethje’s complaints?